You don’tready need to be an expert mariner to choose a boat holiday in the Med. 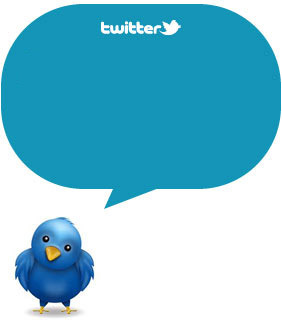 What you do need is the desire to remove your feet from the ground and live a vitalizing experience in total freedom. We propose four beautiful Mediterranean itineraries, four archipelagos blending spectacular scenery, clear waters and that unmistakable ‘Italian touch’. 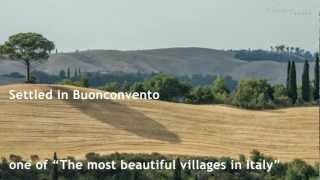 Choose to spend a weekend or a week in one of these localities, or set off on a long trip leading to full discovery of all four of these gems of the Italian seas. 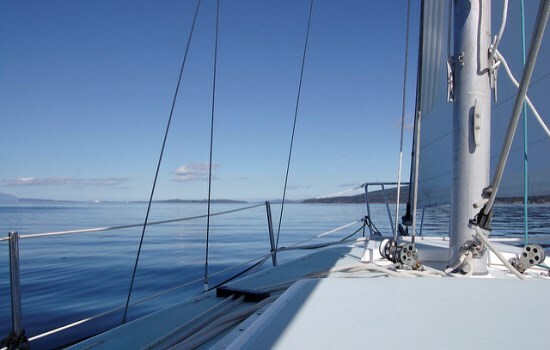 Start out with your own boat, hire a yacht or join up with a sailing cruise. Among the most attractive areas of Sardinia, the 62 islands and islets of this Archipelago stretch over an area of some 20,000 hectares between sea and land. 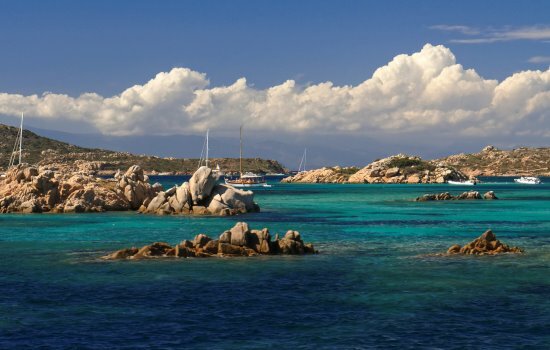 La Maddalena Nature Park protects a territory of rare beauty and great natural interest; its waters are incredibly clear, it has rock formations moulded by the winds, pure white or pink-veined beaches. The only inhabited islands are the two larger ones - La Maddalena, with its lively historic centre, and Caprera, the island of Garibaldi, with its great natural backdrop. A trip through the blue waters of the Archipelago of La Maddalena has few equals, as you sail amidst uninhabited islands and deserted beaches. Three stopover points not to be missed: the Pink Beach of Budelli, Cala Corsara at Spargi, Cala Coticcio at Caprera. Seven splendid islands form this Archipelago, listed by UNESCO as a world heritage site due to its exceptional environmental and cultural heritage. Seven islands joined by a single leitmotif, Nature, which reigns here with its primitive power, moulding scenery with the waters of the sea and the fire of its volcanoes. Lipari is the largest of the islands and has the largest population. It offers a broad range of services, entertainment and natural beauty spots. Salina, known as the ‘green gem’ offers lush green vegetation and is perfect for excursions. Panarea is the smallest and most exclusive island, well-known for its lively night life. Alicudi and Filicudi are furthest from the coast and hence totally unspoilt, perfect for those in search of complete peace and quiet. The fiery red of the craters of Stromboli and Vulcano light up the night, and these islands are beloved of volcanologists for the intense lava activity and by tourists for the unusual black beaches. The so-called ‘Seven Sisters’ are all different and offer unique scenery and experiences. 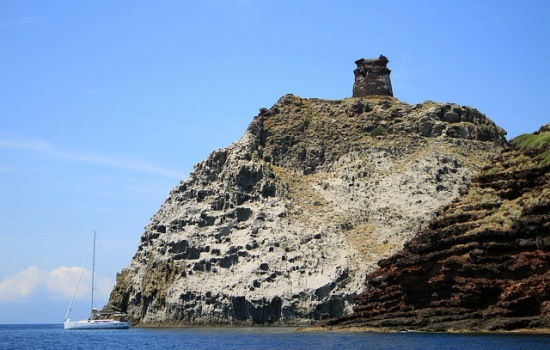 There is no better way than a boat cruise to get to know the Aeolian Islands and discover the unique natural heritage and special culture of the Archipelago. 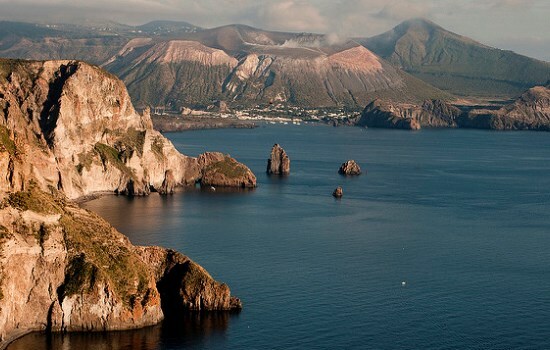 Not to be missed: the pomace quarries at Lipari, Pollara Bay at Salina, Cala Giunco at Panarea. With its more than 60,000 hectares between sea and land, the Nature Park of the Tuscan Archipelago stretches between Livorno and the Argentario and includes seven islands, whose environmental diversity highlights the geological variety of the archipelago: volcanic Capraia, granite Montecristo and Gorgona, limestone Giannutri and Pianosa, Elba and Giglio with their mixed composition, granite and limestone. Apart from the islands’ morphological make-up, what strikes visitors is their scenic variety and the beauty of the coast which alternates long golden sandy beaches, beaches of white pebbles, rocky bays and granite cliffs. The exceptional blend of unspoilt nature and crystal-clear seas make the Tuscan Archipelago a much- appreciated venue for trekkers and mountain bike buffs. The pulsing heart of the archipelago, the Island of Elba will entice you with its rich historical and archaeological heritage, the remains of the Etruscan era and the residences of Napoleon. So what with its pristine beaches, nature paths and cultural sites, each stopover will reveal something unexpected here. Before you set sail for the next island. Not to be missed: Cala Rossa at Capraia, Cala di Sparavieri at Giglio, the Beach of Fetovaia at Elba. A natural extension of the coastline between Pozzuoli and Sorrento, which mark off the Gulf of Naples, these islands are known world over for their beauty, with great scenery and appealing small towns and villages. Historically the haunt of intellectuals and artists, Capri is the undisputed symbol of the archipelago and offers visitors a great blend of nature, history, culture and events. 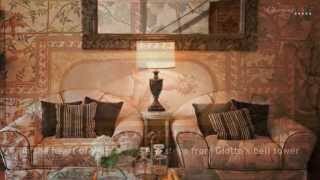 Another exclusive venue is Ischia, appreciated for its clear seas, fine boutiques and famous spas. 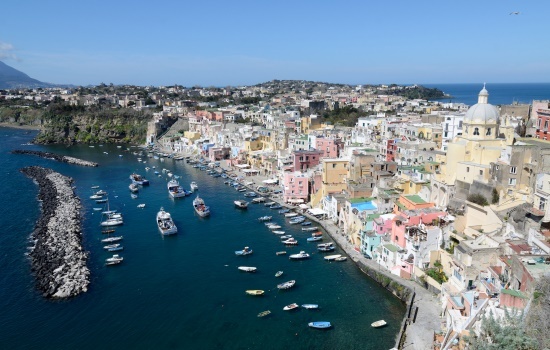 Procida is the smallest and most unspoilt of the islands and has an impressive nature heritage, showing signs of its volcanic origin. It is linked by a footbridge to the small Island of Vivara, a lush nature oasis set on what remains of the original crater. The volcanic nature of the Phlegraean Islands and the karst origin of Capri have given the islands and islets of the Archipelago an uneven coastline alternating sheer cliffs, hidden bays and enchanting caves. Against its spectacular backdrop, this Archipelago will entrance you, pause after pause, with its pleasing hamlets accompanied by warm hospitality.